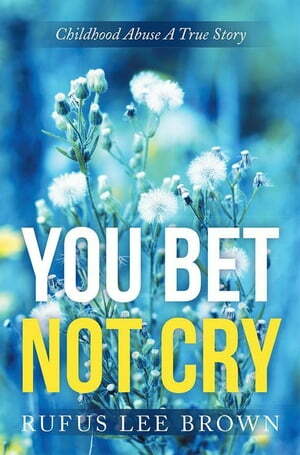 Collins Booksellers - "You Bet Not Cry" by Rufus Brown, 9781514436288. Buy this book online. The book is straight forward. It is a true story as told to me by my mother, who is alive but not well. She is 84 years old and have been waiting patiently for her childhood abuses to be revealed. She was given up for adoption by her grandmother to a couple, a husband and wife, who had some education knowing how to read and write. My mothers grandmother wanted her to have an education, able to go to schools and to college. That was her desire for my mother. So at age 7 years old, she left her natural family to live with strangers, hoping for a better life.